Energy Reading and Diagnostic Report together is the first half of the Energy Counseling Session. 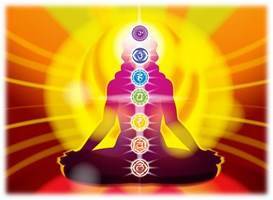 In this module, the participants will learn how to read another person’s energy in each chakra and how to create a diagnostic report from it. In module 3 (taking place in 2009) counseling skills for a complete Energy Counseling Session will be added.